Your Natural Well being - our ethos is based on listening to our clients needs and understanding their aims. 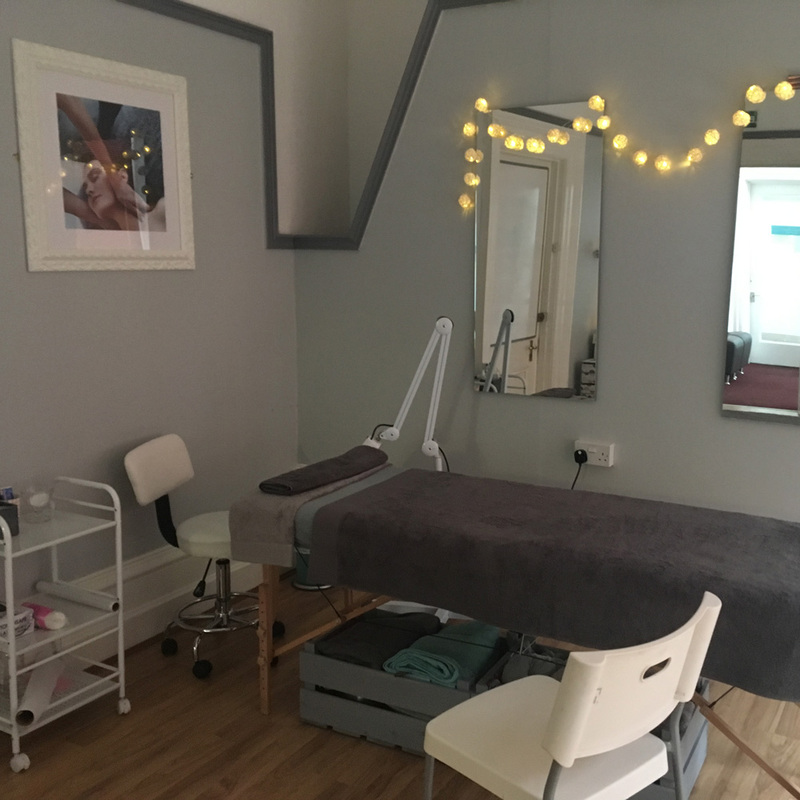 Through this we are able to personalise each treatment, combining natural ingredients with ancient techniques and modern therapeutic massage. 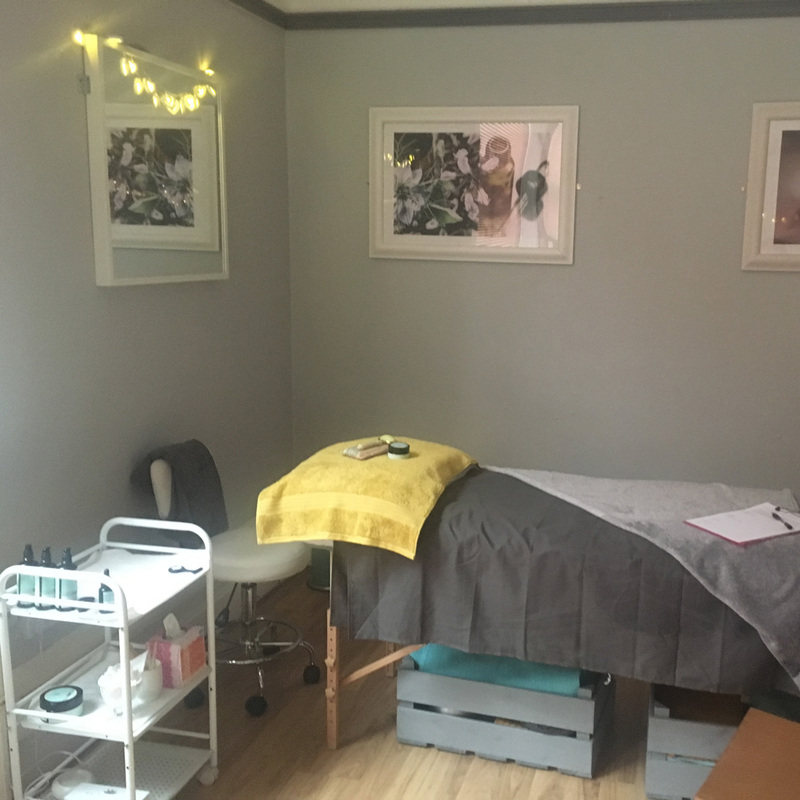 We believe passionately in treating every client as an individual, and by creating a sense of serenity and calm, give them the time and space to focus on their natural well being. Ear Candles - 30-45mins £26. This gentle non-invasive re-balancing treatment helps to ease sinus problems, relieves headaches and lessons compact earwax. Indian Head Massage - 40mins £35. A relaxing holistic treatment using pressure point massage to re-balance your bodies energies. By targeting areas prone to holding stress and tension this extremely effective therapy alleviates areas of discomfort. Hot Stone Massage - Back, neck and Shoulders - 40mins £40, Full Body 75mins £55. Massage Therapy - Back, neck and shoulder 30mins £30, Full body 60mins £45, full body, face and scalp 75mins £52. Custom Blend Aromatherapy - back, neck and shoulder 40mins £40, Full body 75mins £55, Full body incl face and scalp 90mins £60. Designed to meet your specific and personal needs, this personalised treatment leaves you feeling balanced in body and mind. It combines custom blended essential oils, selected for their therapeutic values, with a bespoke massage, creating a truly unique treatment just for you. 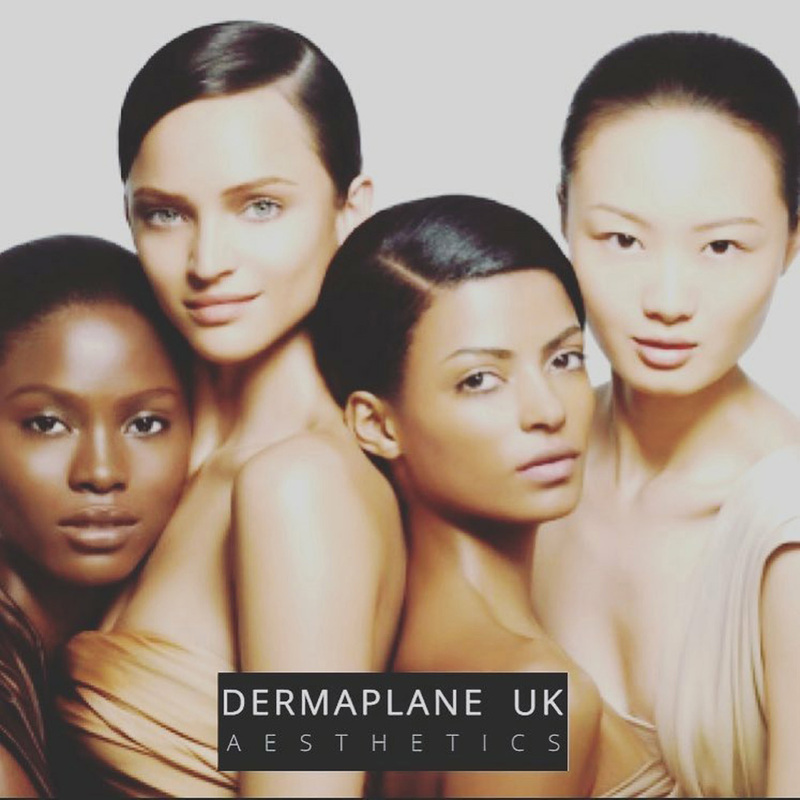 Each treatment is tailored to the individual, beginning with a pre-treatment consultation. All full body treatments start with a Himalayan rock salt foot bath. 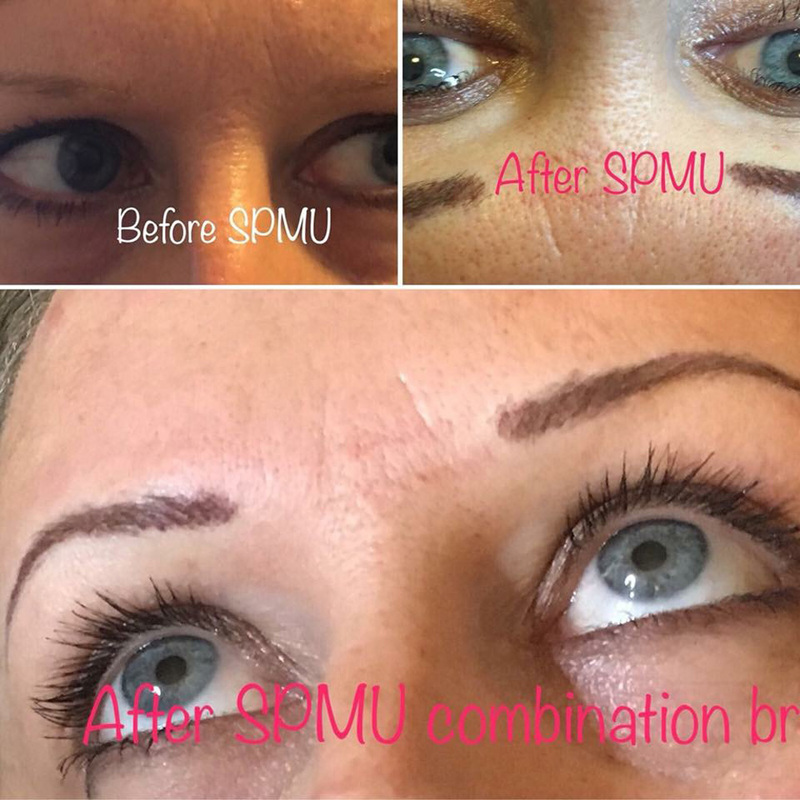 Every treatment is completed with post care advice. For theses reasons, all treatment times are approximate. 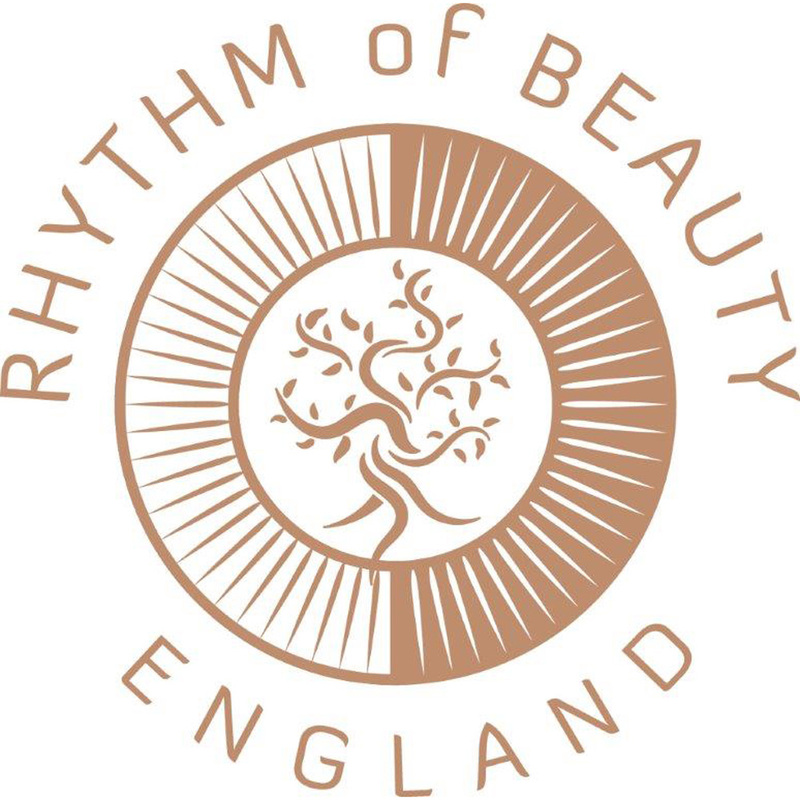 Skin to Soul Seasonal Facial - 105mins £70. Created to align well-being to the changing seasons, each product combines seasonal, 100% natural flower and plant essences, harvested and blended by hand in line with the natural moon cycle. This natural process harnesses the pure life force of nature and brings you vitality, well-being and beauty from within. Wellness Packages - £85 per person, with up grade options of gel polish and lunch (price on enquiry) max 6. Timings do vary and can be quoted upon enquiry. Enjoy a truly relaxing and memorable experience with one of our custom Wellness Packages. They are a perfect way to celebrate a special occasion or when you need a good catch up. Tailored to the individual, each package begins with a refreshing drink upon arrival, along with pre-treatment consultation and Himalayan rock salt foot soak. Pre - Night out pamper party - £40 per person with a max of 6. Upgrade option are available (gel polish, party lashes at an extra cost of £15). 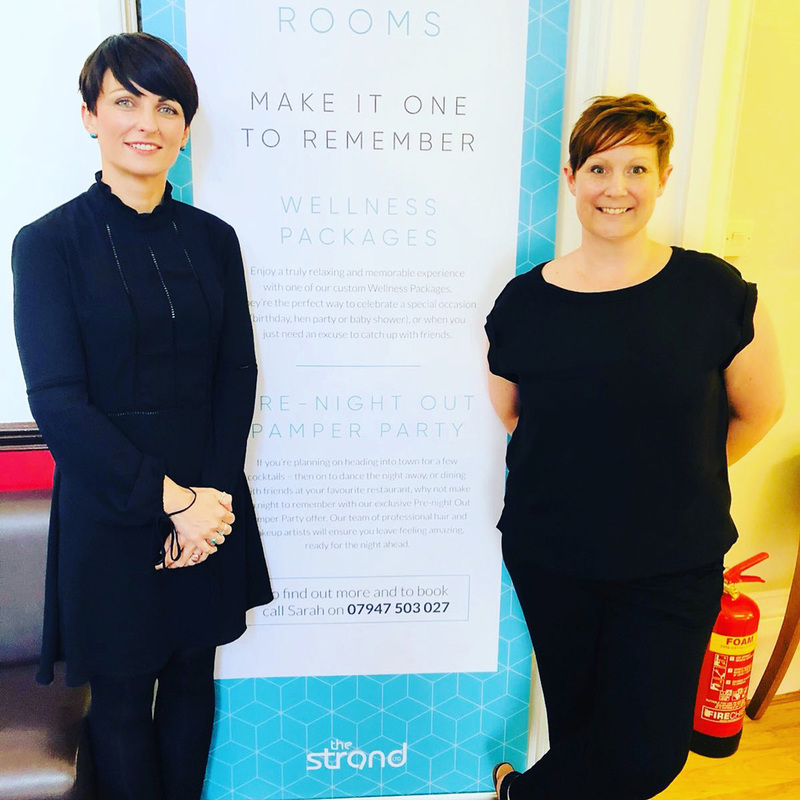 If your planning on heading into town for a few cocktails - then on to dance the night away, or dining with friends, why not make it a night to remember with our exclusive Pre-Night Out Pamper Party offer. Our team will ensure you leave feeling amazing and ready for your night ahead, all you need to do is come along ready-dressed in your evening outfit, with your favourite lipstick and foundation (if you prefer) and we will do the rest! All packages are available 7 days a week, advanced booking is essential and requires a 50% non refundable deposit. Full consultations are essential to check for health conditions. We also run clinic days for specialised treatments. 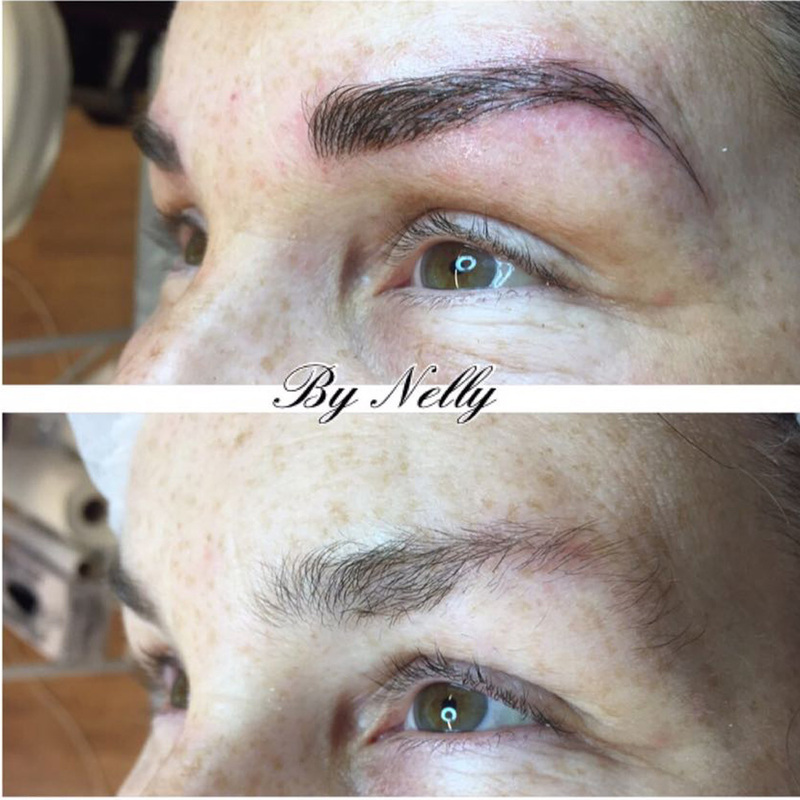 These include Dermaplanning, Micro-Blading, Semi Permanent Make Up. Contact Sarah for more information.